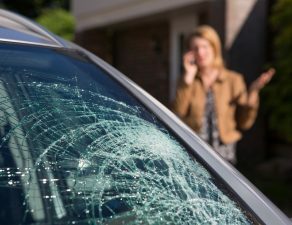 The number one auto insurance claim in the United States is for windshield problems. 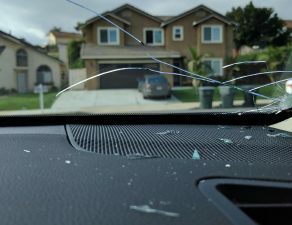 Chips and cracks to windshields are a regular occurrence that most of us will experience at least once in our driving lifetimes. And while these can be a nuisance, the good news is that they are usually able to be repaired. But what actually happens when your windshield is repaired? How do they make those chips and cracks disappear? 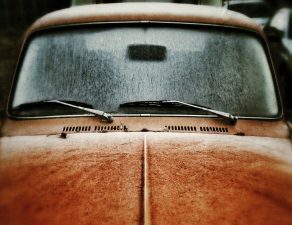 Read on as we take a step-by-step look at the process of windshield chip repair. The first stage is to examine the chip. There are a number of different types of chips and cracks. It depends on the size and style of the chip as to whether it can be repaired. A single line that extends from the impact point is known as a crack. A crack can be repaired, provided that it is less than 12 inches in length. 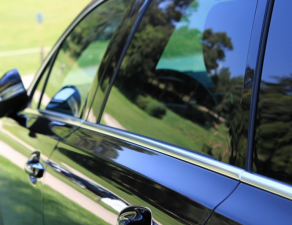 If the crack is directly in the driver’s line of sight, it should also not be repaired. This is because the repaired crack could still impair the driver’s view of the road. This type of chip is so called because it can often resemble a bullseye. It typically has a central impact point, with a dark circle around it. If the diameter of the bullseye is less than an inch it can usually be repaired, provided there is no dirt or debris in the crack. Once again, it should not be repaired if it is in the driver’s field of vision. A pit is a small chunk that is missing from the glass. A pit can be repaired provided it has not penetrated in the plastic interlay section of the windshield between the two glass layers. If it has, the windshield will need to be replaced. A star is formed from a number of cracks emanating from a central point. If a star is less than three inches in diameter, it is usually able to be repaired. This is provided it is not in the driver’s field of vision. A combination chip is a chip that has features of two or more of the above types of cracks. If the diameter of the main body of the chip is less than two inches it should be possible to repair, provided it is not in the field of vision. Once it has been verified that the chip is able to be repaired, the process can begin. The exact process used will differ from business to business. The basic techniques are the same, however, usually involving the following steps. The first stage is to clean out the crack or chip. 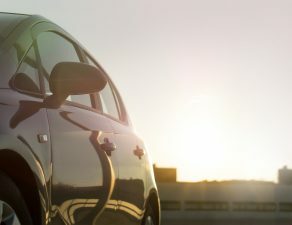 Any dirt and debris in the crack will interfere with the repair process. Also, any glass fragments that are still in the crack will need to be removed. This is done by scraping a sharp tool into the crack to remove any loose material. If the chip contains a number of fine cracks, it is often a good idea to apply pressure to the area, to allow these cracks to extend. This may sound counterproductive, but it allows the cracks to join up so that the resin can flow more easily through them to fill up every space. Once the crack has been prepared, the crack repair tool is put in place. There is a huge range of these tools available, but the better ones all work in the same way. The applicator is filled with the requisite amount of resin and attached to the windshield with suckers. The seal is positioned onto the glass and the applicator is activated to create a vacuum beneath the seal. This stage is important as the resins used are anaerobic, meaning that if there is air still in the crack, it will affect the proper curing of the resin. After the air has been removed, the resin is forced into the crack. 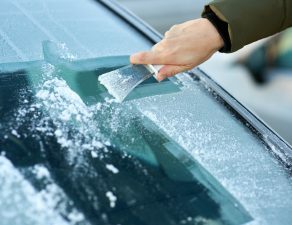 Over a fairly short period of time, the resin will flow into the cracks in the windshield filling them with the clear liquid. It will depend on the type of resin used and the size of the crack as to how long this will take. The resins used are cured by exposing them to UV light. This causes them to become hard and bond the crack together. It is recommended to cure around the outside of the applicator at this point. Any resin that has leaked from the seal with then be cured. Uncured resin at the edges of the repair could compromise its integrity. If your problem is a chip rather than a crack, it means that a piece of your windshield is missing. This means there will a be a small pit in the glass that needs to be filled. Filling this pit in the glass will require additional resin to what would be required for a crack repair. The usual technique is to apply pit resin to the hole and then cover over with clear tape to hold it in place. Once the pit has been filled, the whole crack can now be cured. Applying UV light, either from a UV lamp or from direct sunlight with allow the resin to harden and complete the repair. The length of time needed will depend on the type and amount of resin used. 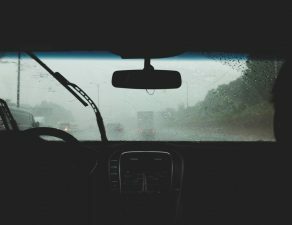 In order for wipers to work without issue, the repair needs to be smoothed off to the same level as the windshield. This is achieved by scraping away any excess with a razor blade. The resin can then simply be brushed away to leave a perfectly smooth repair. 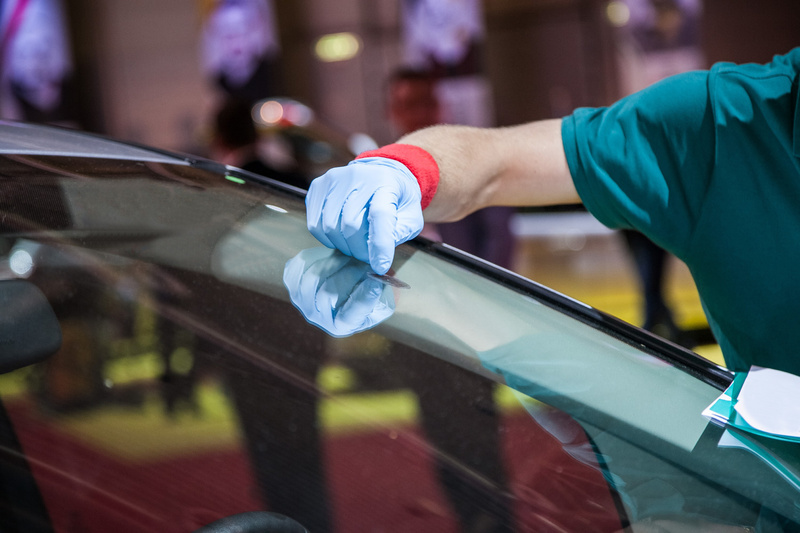 What If You’re Beyond Windshield Chip Repair? 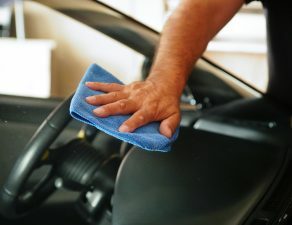 If windshield chip repair isn’t going to work for the size of your chip, you’ll probably need to get your windshield replaced. And whether you need a repair or replacement, we’re here to help. 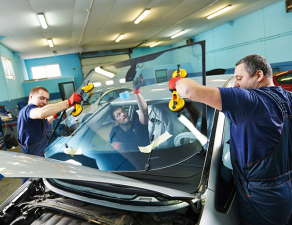 We have auto glass partners who can offer windshield repair and replacement in 50 states and over 300 locations nationwide. If it’s not convenient to visit one of our locations, many of our partners offer a mobile service at no additional charge. Simply fill in your details to get three free quotes today.